We are an Accredited Premier Dealer for Kärcher. 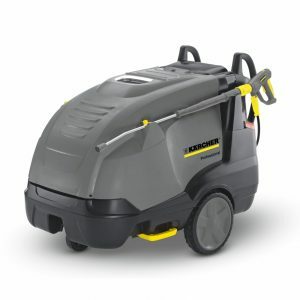 The World Leader in cleaning equipment. 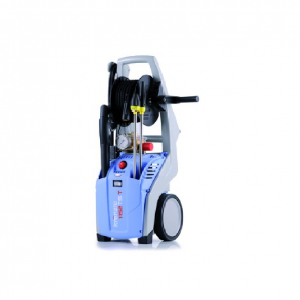 Hako Floorcare is renowned for being robust and reliable. From Scrubber Dryers to Sweepers. Premier Kranzle Dealer, a specialist German manufacturer. 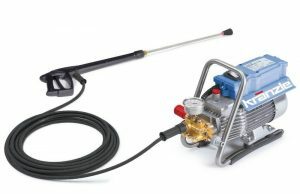 Producing high quality pressure washers. Built in UK, Numatic offer easy to use, outstanding value. Producing vacuums & scrubber-dryers. 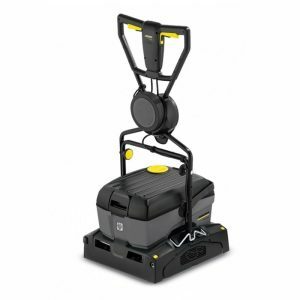 we are well equipped to deal with your cleaning equipment needs. 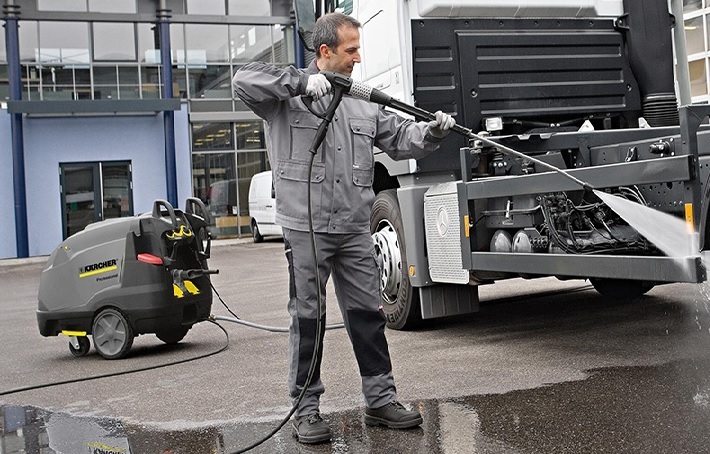 We are specialist distributors for the leading manufacturers of professional cleaning machinery. Based on our thirty-nine year history, we can give you the very best advice on the most effective way to clean anything, from a Smart Car to a Dairy Farm. We can then supply the right piece of equipment on hire, rental or sale and look after it from our three Service Centres with our team of factory trained Service Engineers. We always prefer to talk to you before you decide on what machine to buy and encourage you to give us a call and talk to the Specialists. We are an accredited Kärcher Premier Dealer, a Kranzle Premier Dealer and are Distributors for Numatic International, Kerstar, Dual Pumps and Hako. Our service locations based in Bristol & Bournemouth, as well as Westbury aid us to take care of your machines & equipment around Bristol, South Gloucestershire, Wiltshire, Dorset, Somerset and surrounding areas.